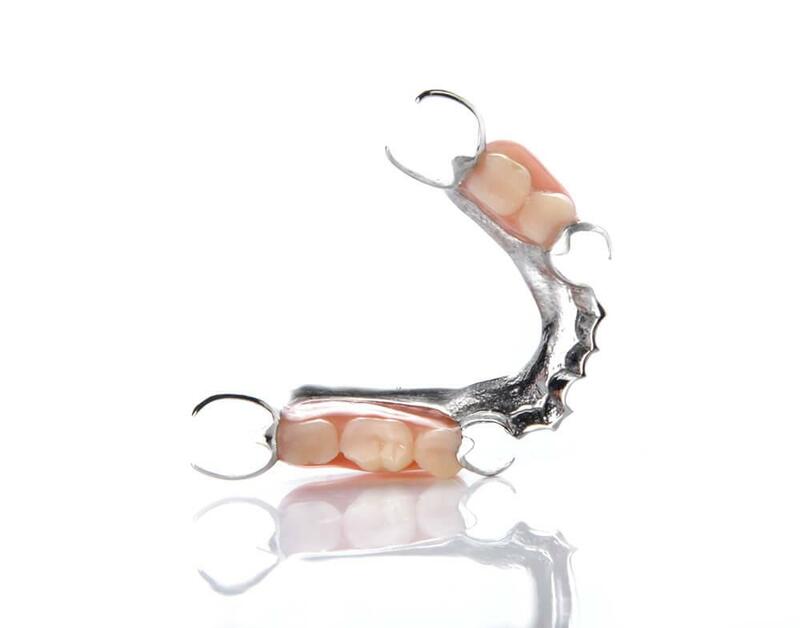 Full and partial dentures are the two types of dental prostheses that exist. Dentists in Gatineau use the full ones when all the teeth are missing. Partial prostheses are used when natural teeth are still present. The partial denture not only fills gaps created by missing teeth, but also prevents the movement of other teeth. The complete prosthesis can be immediate or traditional. The traditional one is made when the healing of the extracted teeth and gums is complete. This is usually done after 4 – 6 weeks. During this period, the patient will have no teeth. Immediate prostheses are manufactured in advance and immediately placed after the extraction of the teeth. This process prevents the patient from being toothless during healing. Adjustments must be made when the tissues are cured. When losing all the teeth of the arcade. To improve the smile and facial tissue. For improved chewing, digestion and speech. When losing several teeth on the same arch but not all teeth. When terminal tooth loss makes the placement of a bridge impossible. In the absence of sufficient bone to allow implant restoration. In order to obtain a prosthesis, this requires several appointments, usually over several weeks. Then, high precision footprints and measurements are made to create your custom prosthesis. Sometimes, more than one fitting appointment may be needed to ensure proper fit, fit and color. At the last appointment, the dentist will adjust professionally and with great precision the final prosthesis. This will ensure a natural and comfortable adaptation. 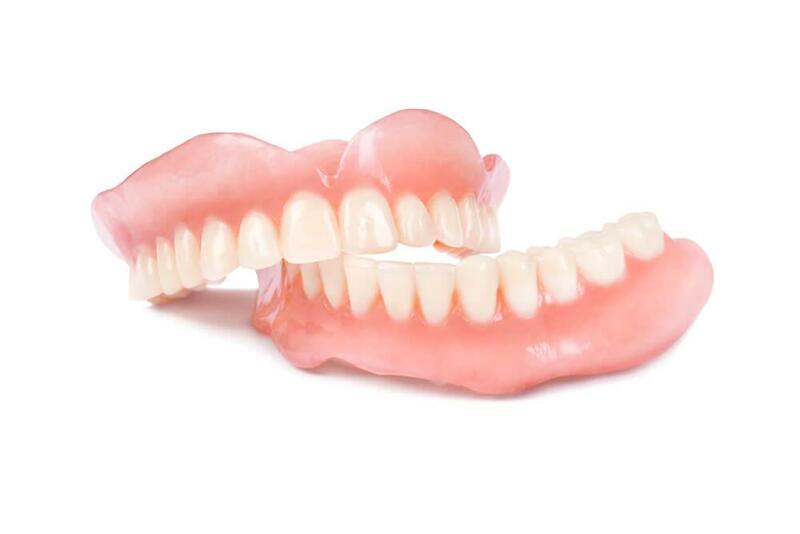 Dentures are incredibly durable devices. They are worn for many years. However, they sometimes need to be reworked or repaired due to normal wear and tear. It is very common to experience increased salivary flow, speech, chewing difficulty, and some pain. However, this will decrease as the muscles and tissues become accustomed to the new dentures. The dental clinic of the Outaouais Valleys gives all the necessary instructions for the care of new dentures. But remember that cleaning your new dental appliance, regular dental visits and good oral hygiene will help maintain your complete or partial dentures. In need of complete or partial dentures?